Expect unmatched convenience and internet access, experienced in the enhanced colour, contrast and clarity of HDR. 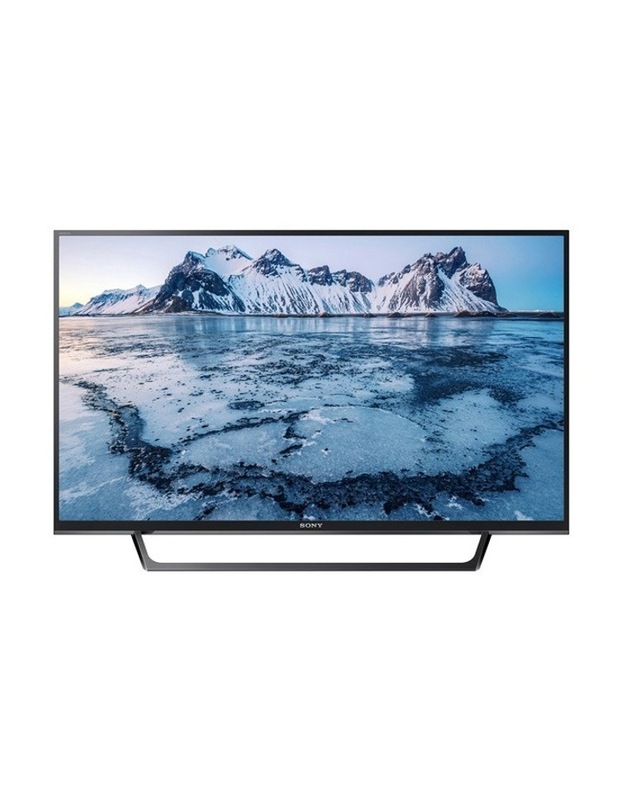 The W660 is a feature packed Full HD TV with the brightness, colour and detail of High Dynamic Range HDR. X-Reality Pro and Deep Blacks in Full HD HDR. • Previously hidden areas of dark shadow and sunlight are now full of clarity and detail with HDR. • Bright highlights, deep blacks and exceptional clarity with X-Reality Pro. • A narrow, exquisitely designed aluminium molded bezel frame keeps you focused on the screen. 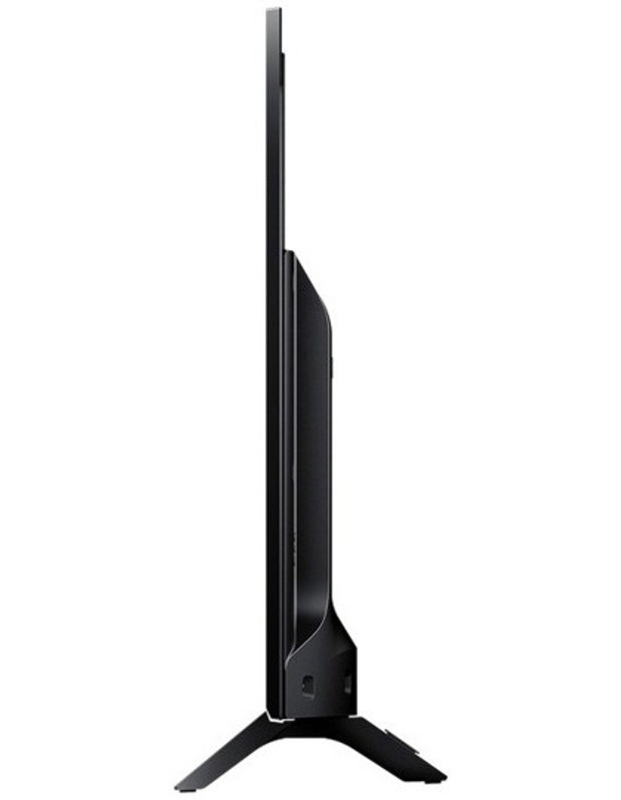 • Cable management cleverly designed into the TV stand. 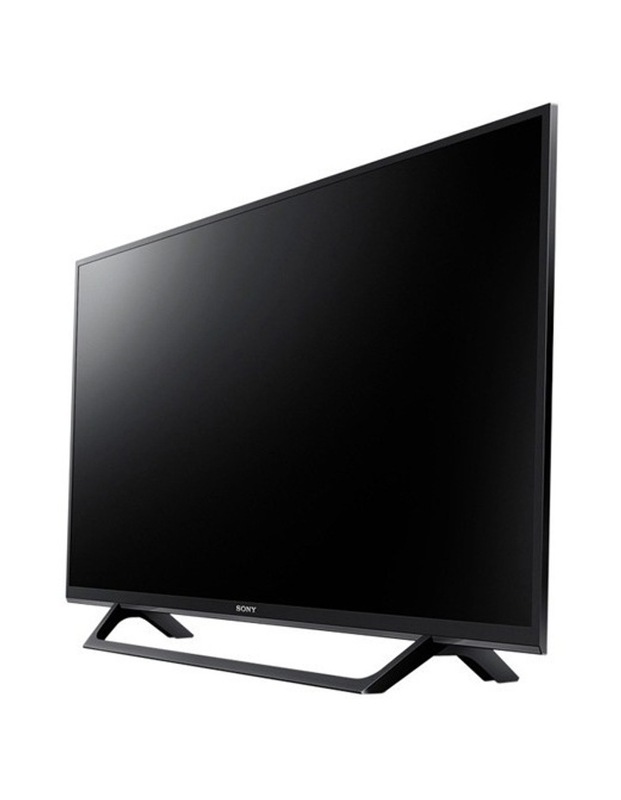 • Sony Smart TV with Netflix and Youtube.